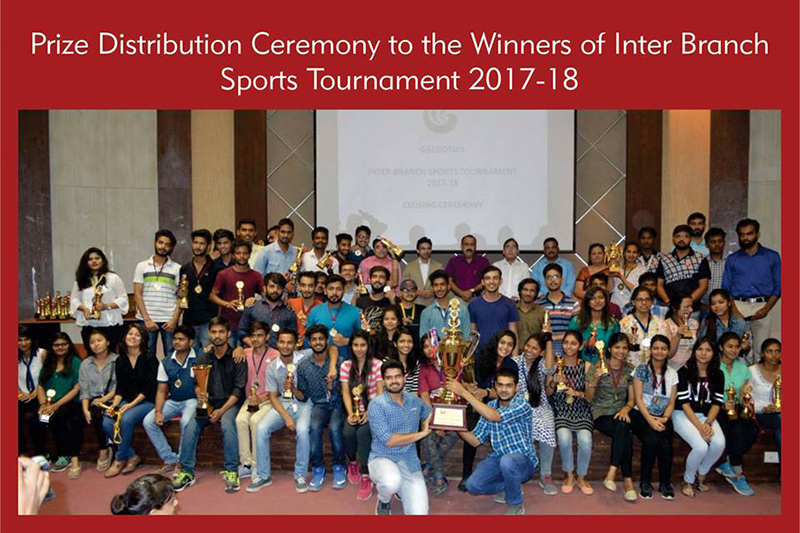 On 15th August'17 the Independence Day there was a match with the Aster Club at Galgotias College of Engineering and Technology, Greater Noida and our college were the Winners. 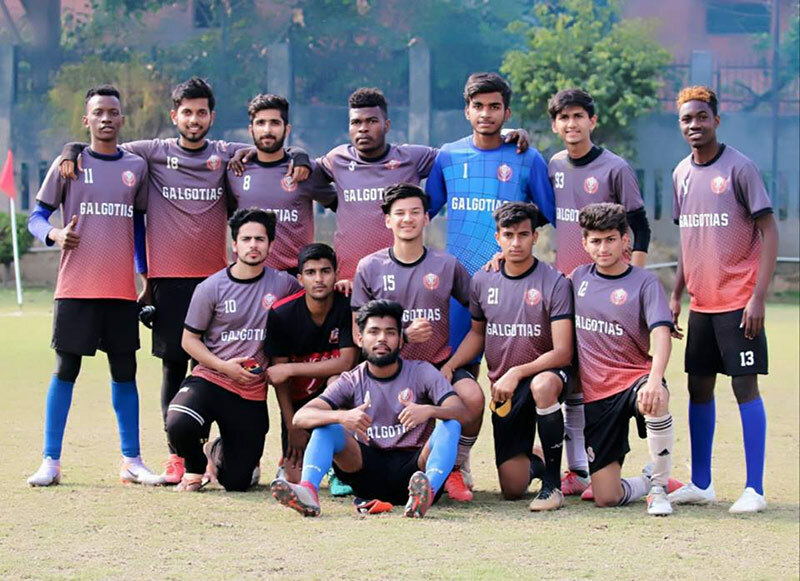 Galgotias Football team won Football Tournament at KIET, Ghaziabad on 07th March 2019. 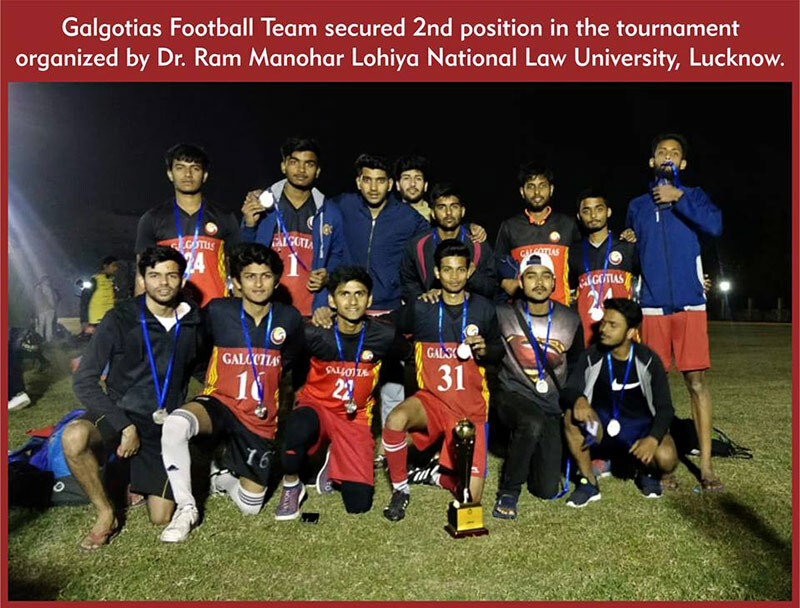 Galgotias Football Team secured 2nd position in the tournament organized by Dr. Ram Manohar Lohiya National Law University, Lucknow on 11 February 2019. 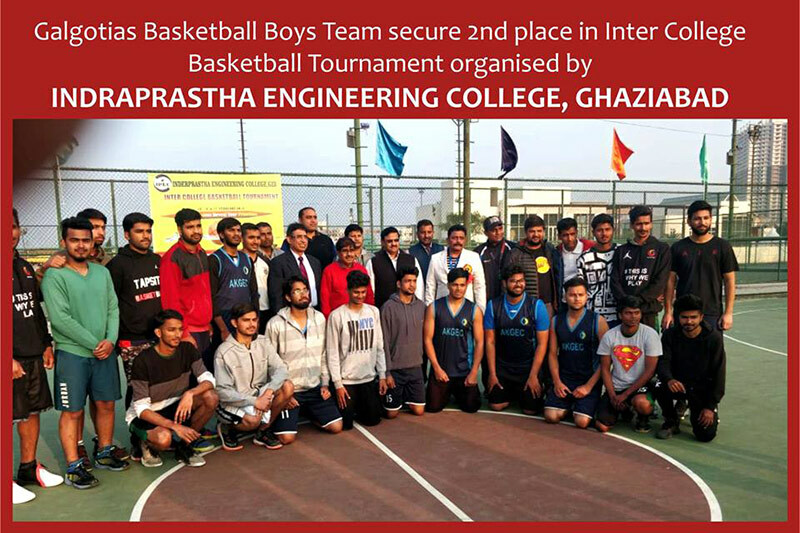 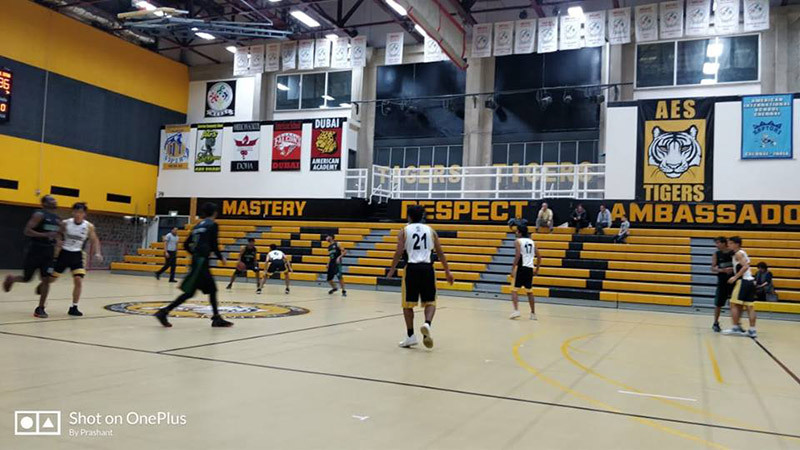 Galgotias Basketball Boys Team secure 2nd place in Inter College Basketball Tournament organized by Indraprastha Engineering College, Ghaziabad on 19th February 2019. 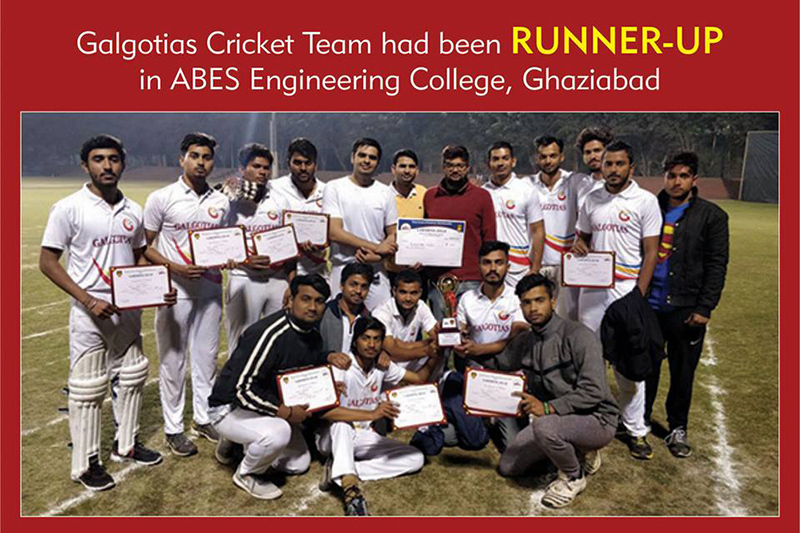 Boy's team stood Runners-up at GLA University Mathura. 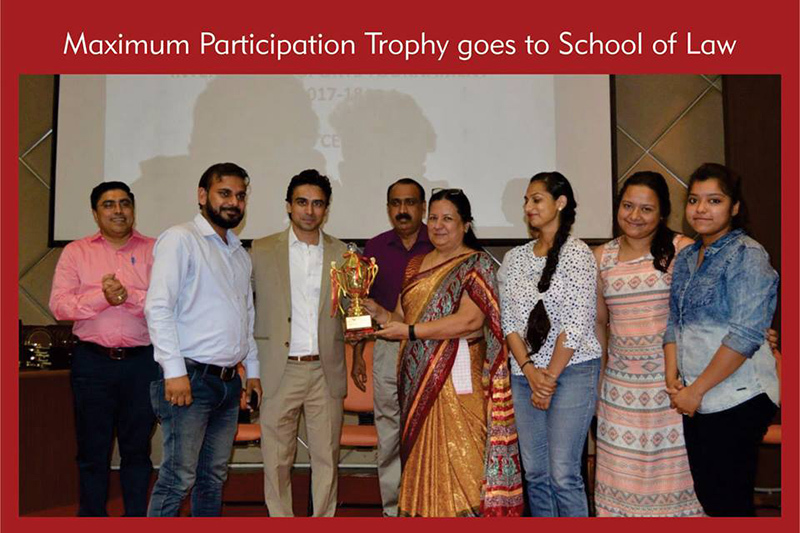 Boy's team stood Runners-up at Annual fest "Converge'18" of Jaypee Institute of Information and technology, Noida. 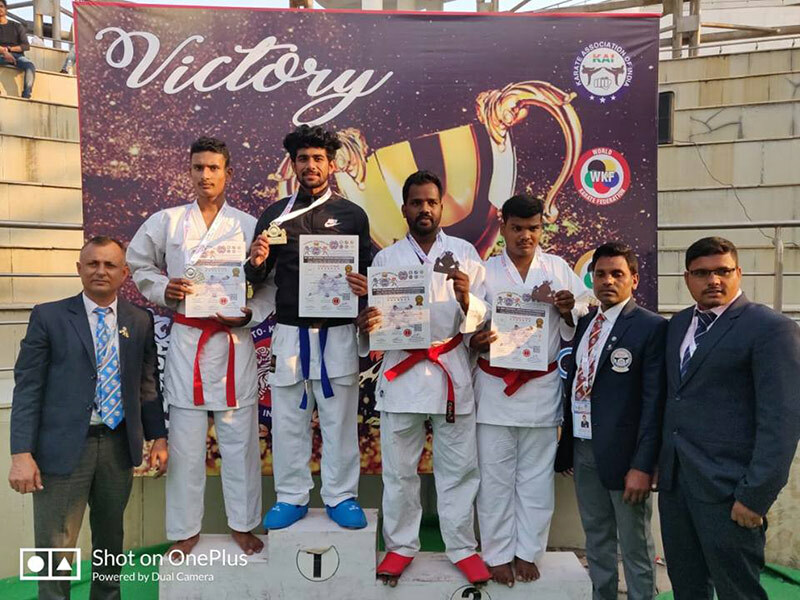 Boy's team stood WINNERS AKTU State at Babu Banarsi Das Institute of Management and Technology, Lucknow held on 04th–05th Feb'18. 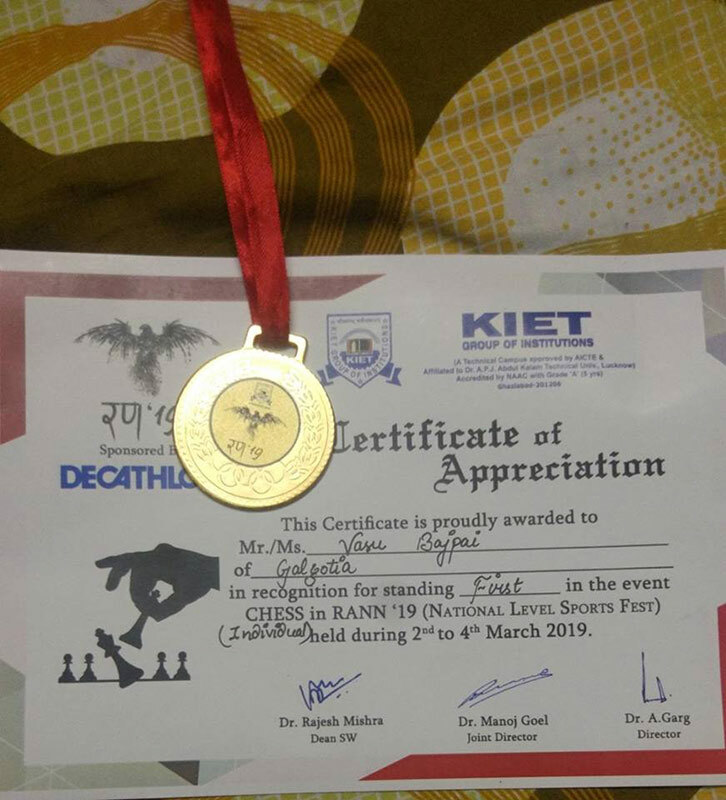 Girl's team stood Runners-up at AKTU ZONALS FEST'18, held on ITS Engineering College. 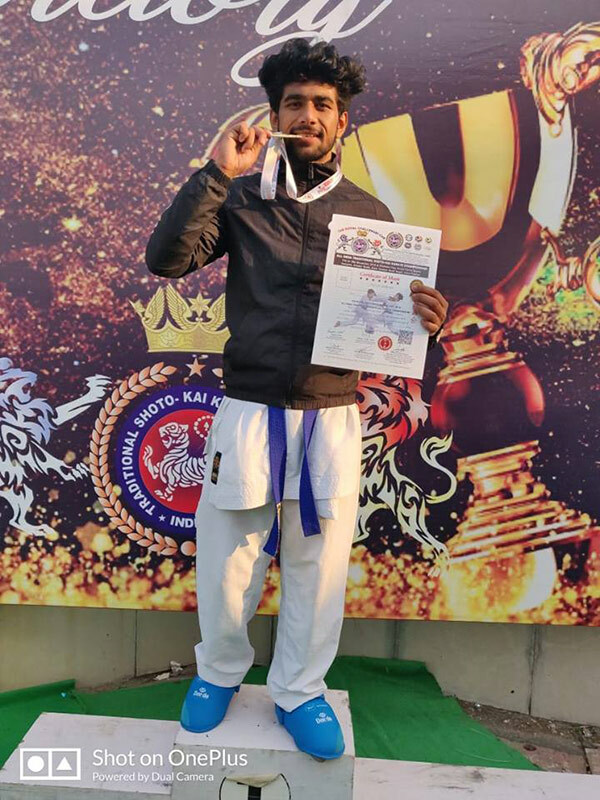 Boy's team represent Uttar Pradesh in National Target ball Championship and stood 2nd Runner-up at Noida College of Physical Education held on 25th December to 28th December 17. 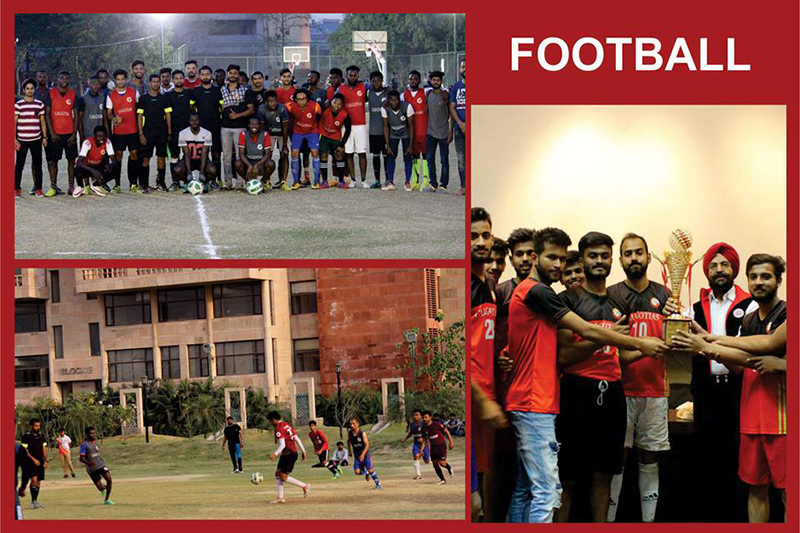 SRCC College of Delhi University, Delhi, one of the best team of India invited the students to play a friendly match with them. 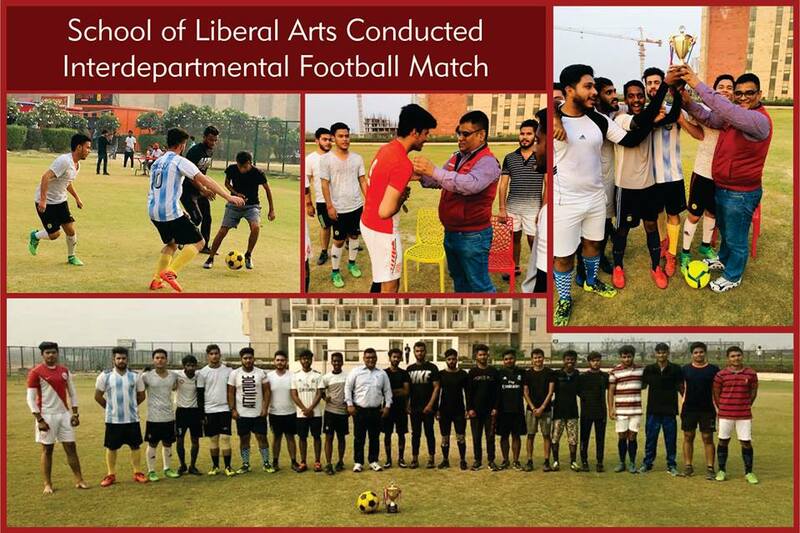 It was wonderful experience the students had. 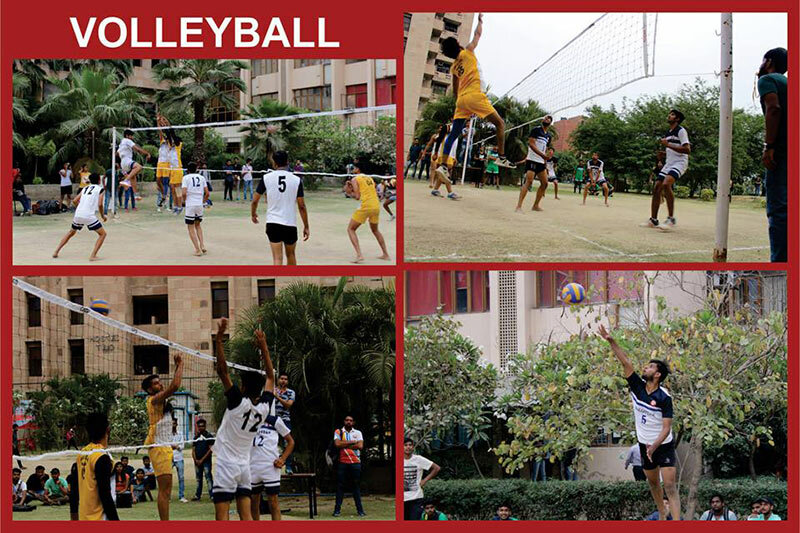 A perfect environment they got and enjoyed. 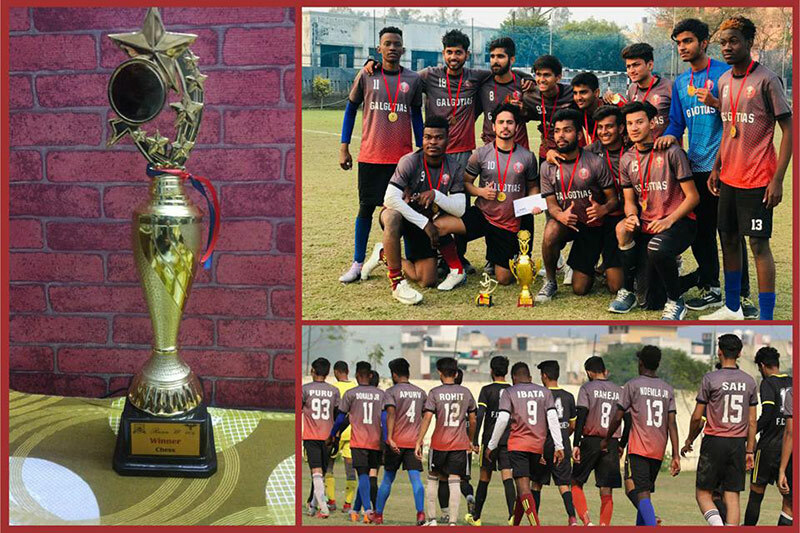 Boy's team stood Runner-up in BML MUNJAL UNIVERSITY, Gurgaon Inter College sports Fest 'Hero Cup'17 held on 18th & 19th November. 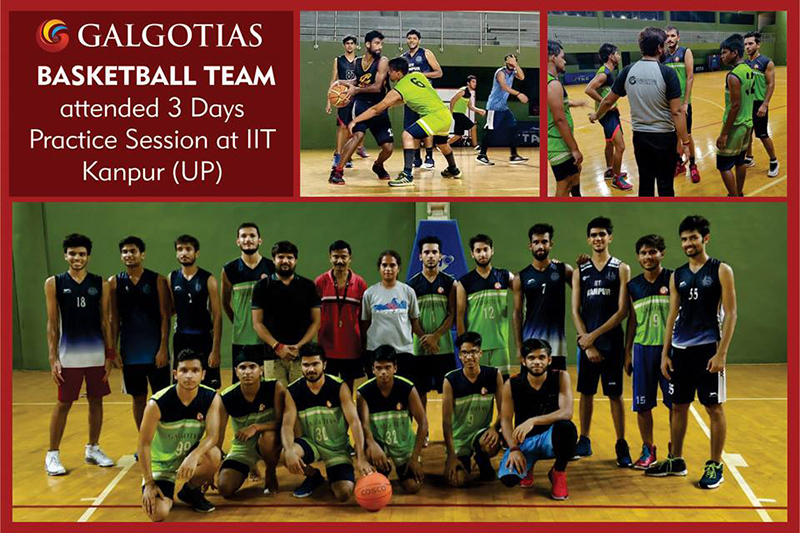 Boy's team stood 2nd runner up at IIT Banaras Hindu University. 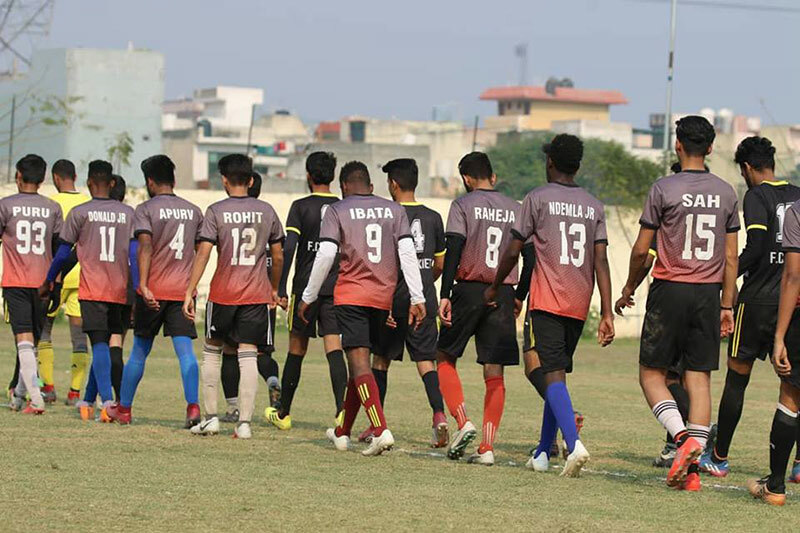 Boy's team played semi final at SSV College, Hapur held on 6th7th September’17. 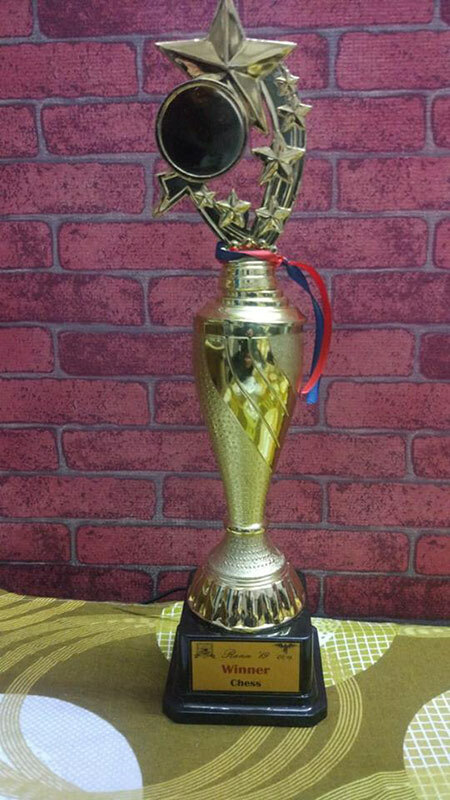 Girl's team stood winner at SSV College, Hapur held on 6th7th September’17. 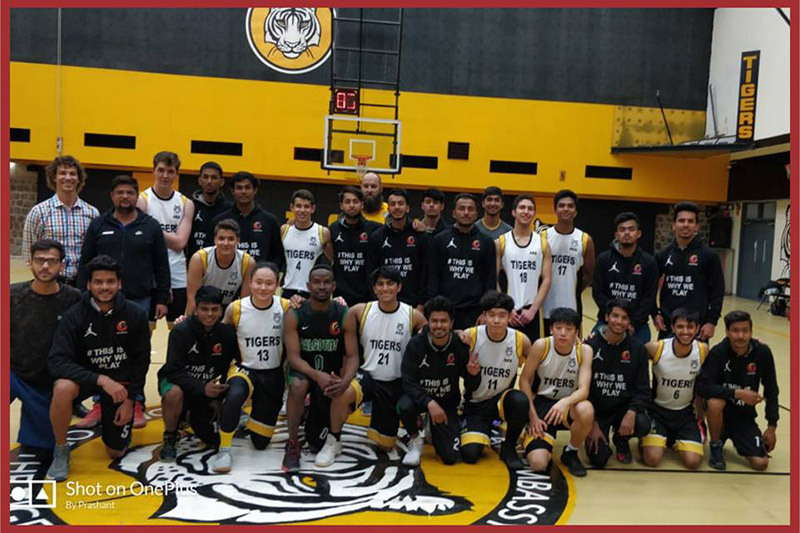 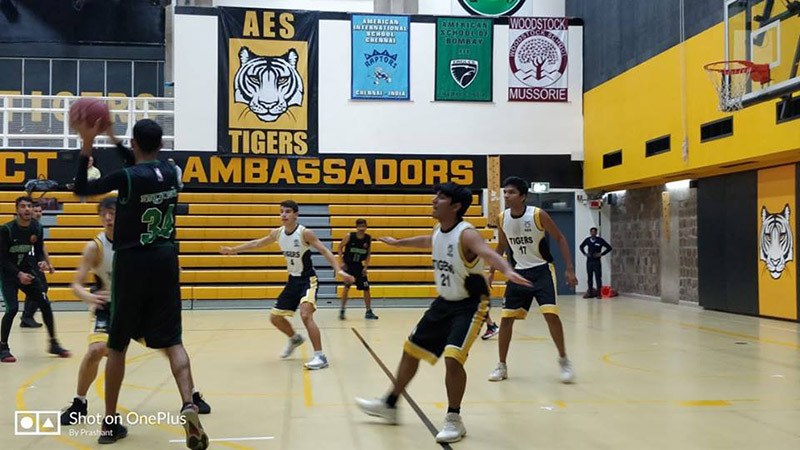 Boy's team played Semi-Final at BASSOC 2017 in AIMT. 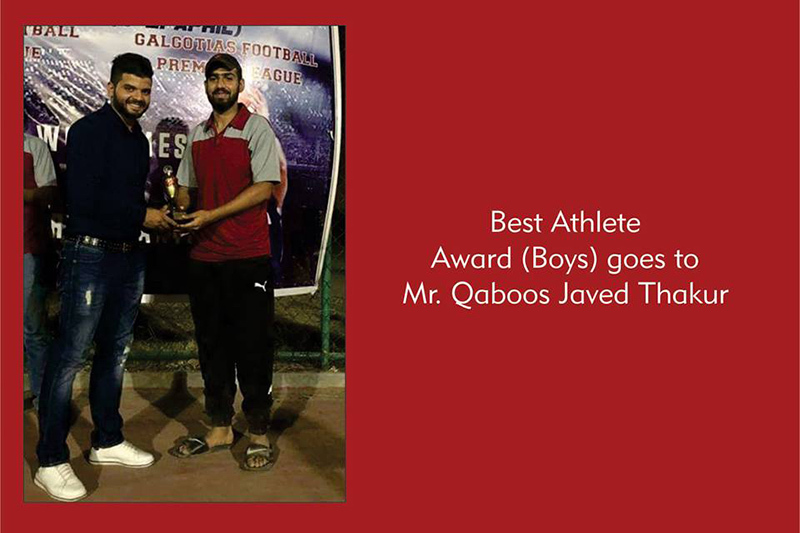 Boys team stood Semifinalist at Jaypee Institute of Information & Technology, Noida. 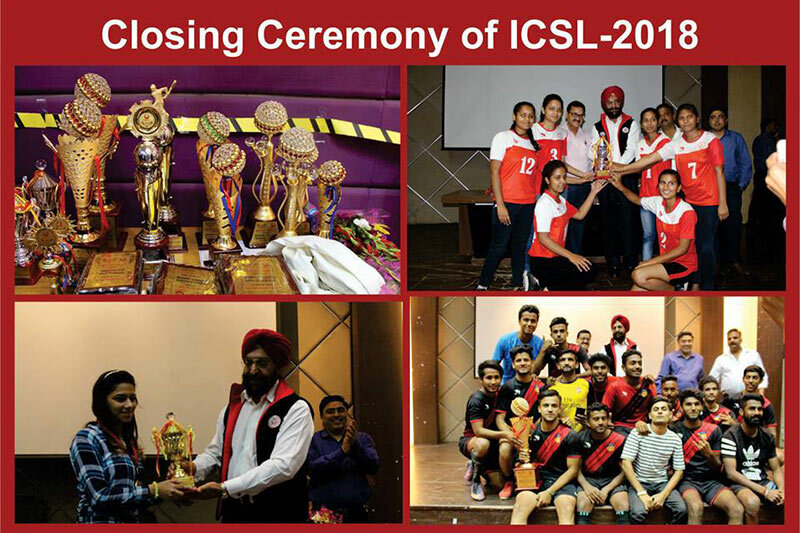 Boys & Girls team stood Semifinalist at Delhi Technical University, Delhi. 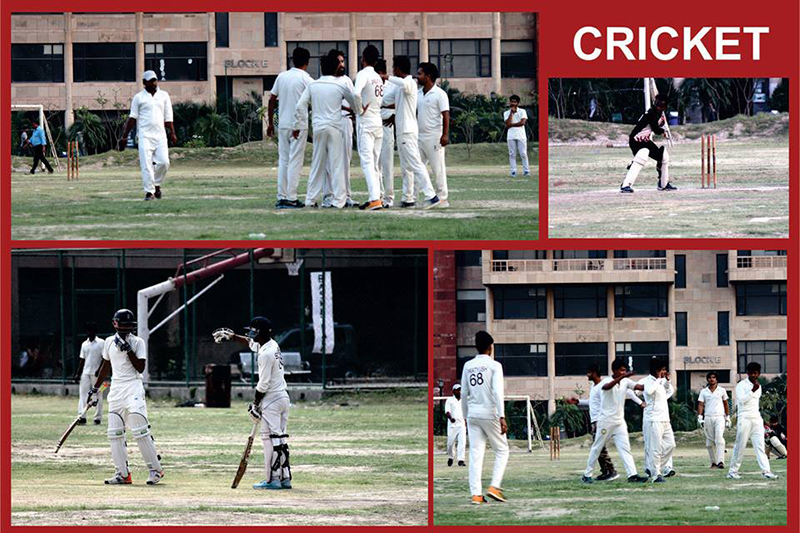 Boys team Semifinalist at AIIMS, Delhi. 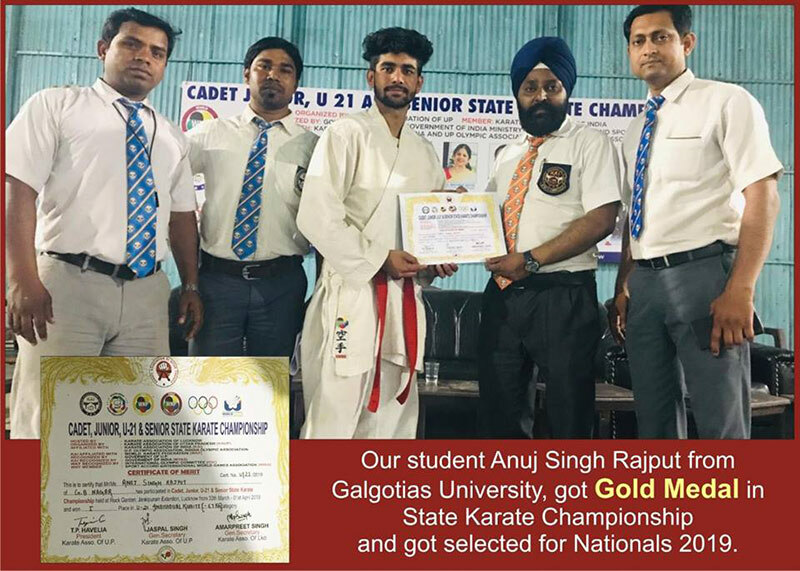 Semifinalist (Boys) at Raj Kumar Goel Institute of Information and Technology, Ghaziabad. 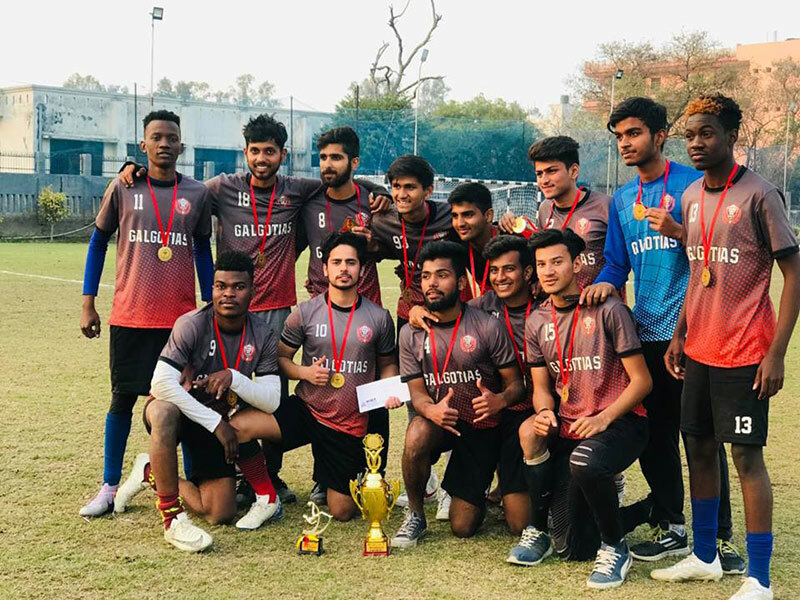 Girls Team stood Runner Up at AKTU Zonals ITS College, 2018, Greater Noida. 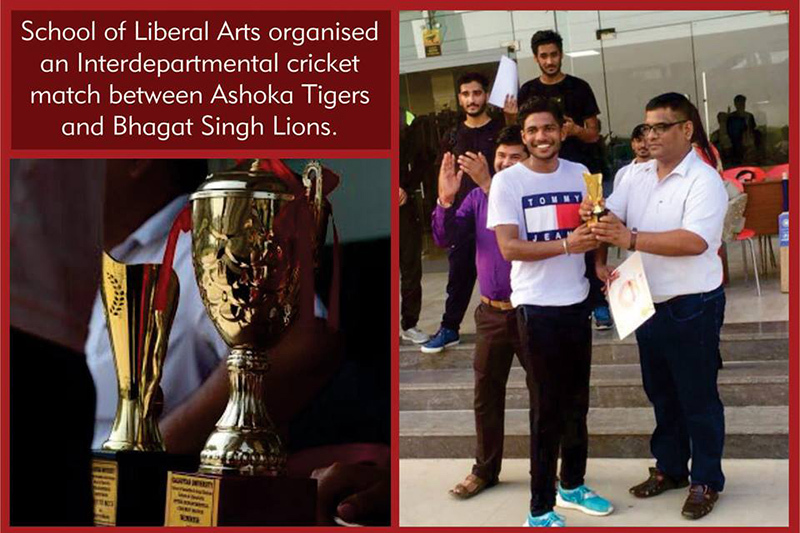 Boys where the Runners-up in Doubles in the tournament held on 16th feb’18 to 17th feb 18 annual fest "Swalakshya'18" at IIMT College, Greater Noida. 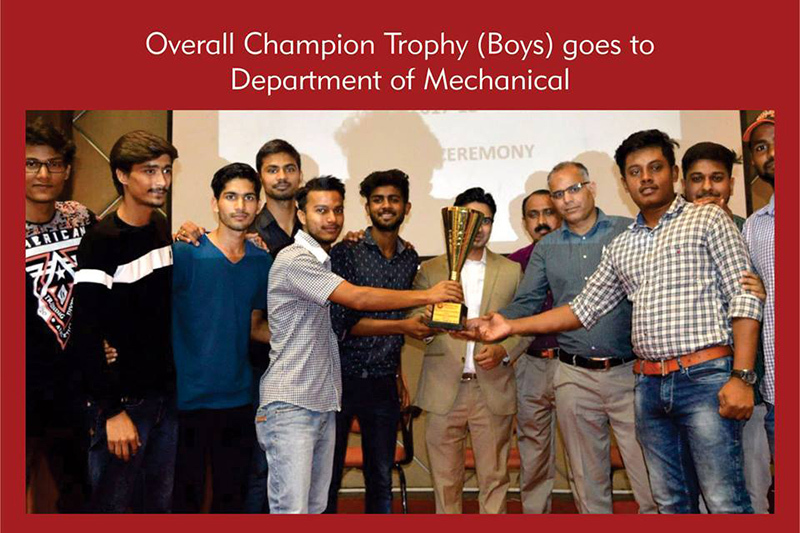 Boys where the WINNERS in team event at Krishna Institute of Engineering & Technology, Ghaziabad held on 09th feb'18 to 11th Feb'18. 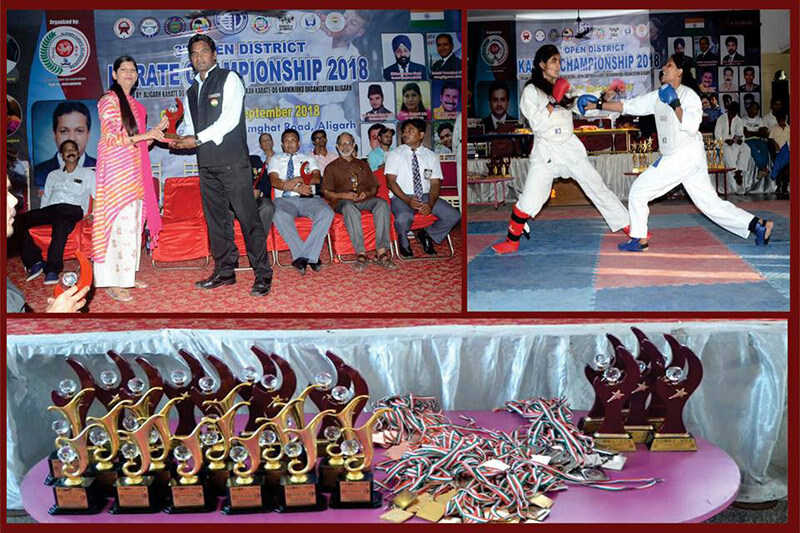 Girls team Winner in the tournament held on 16th to 17th Feb’18. 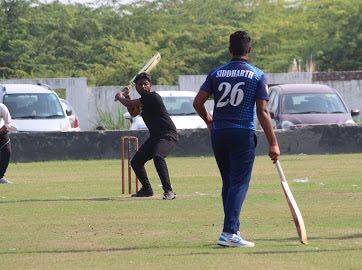 At GBPANT Engineering College, Okhla PhaseIII, New Delhi. 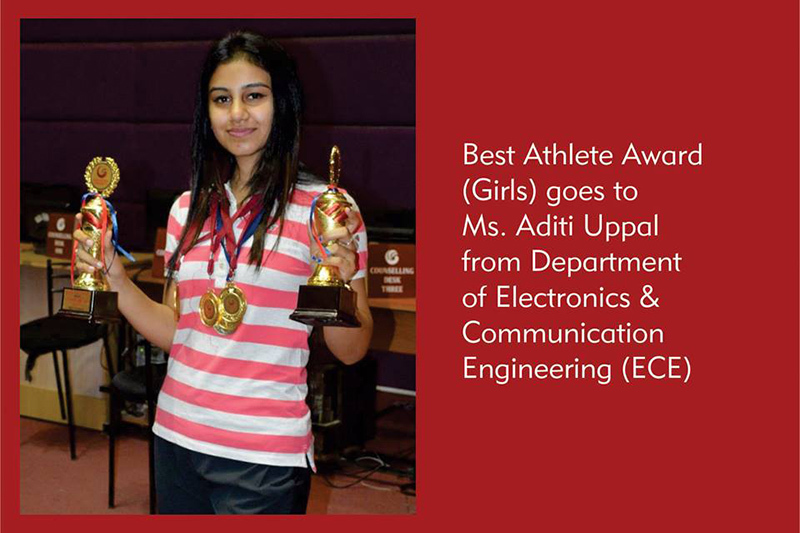 Girls where the WINNERS in Individuals and Doubles event in the tournament held on 08th feb'18 to 09th feb'18 at ABES College of Engineering and Technology, Ghaziabad. 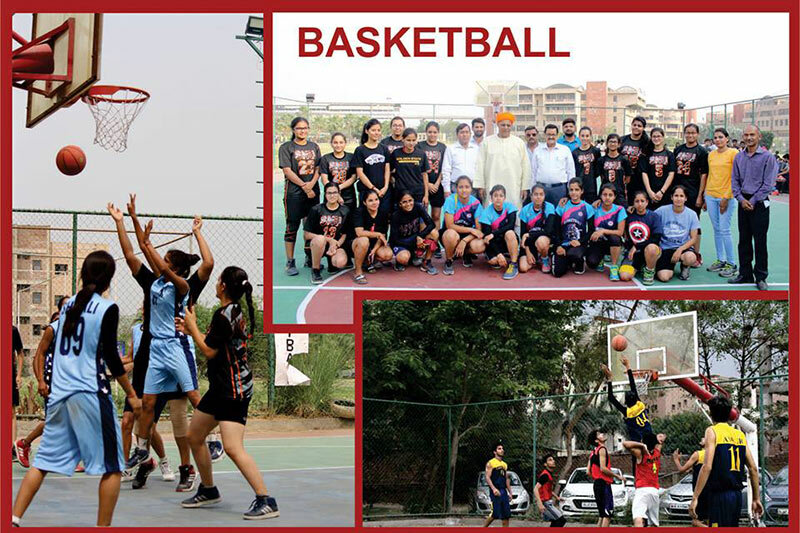 Girls and Boys stood Winners (Team Event) in the tournament held on 19th–21st January 2018 at Jamia Milia Islamia University, Delhi. 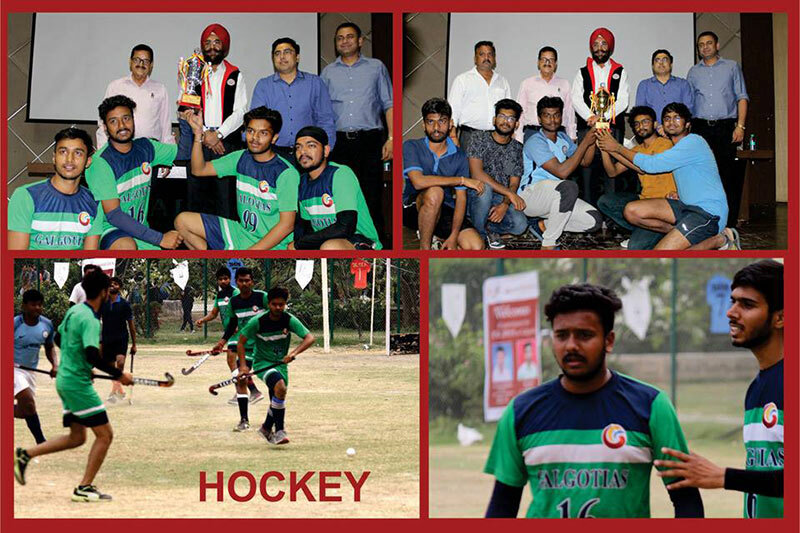 Boys team Runner-up in Doubles in the tournament held on 07th Nov'17 to 08th Nov’17 at National Institute of Disaster Management, New Delhi. 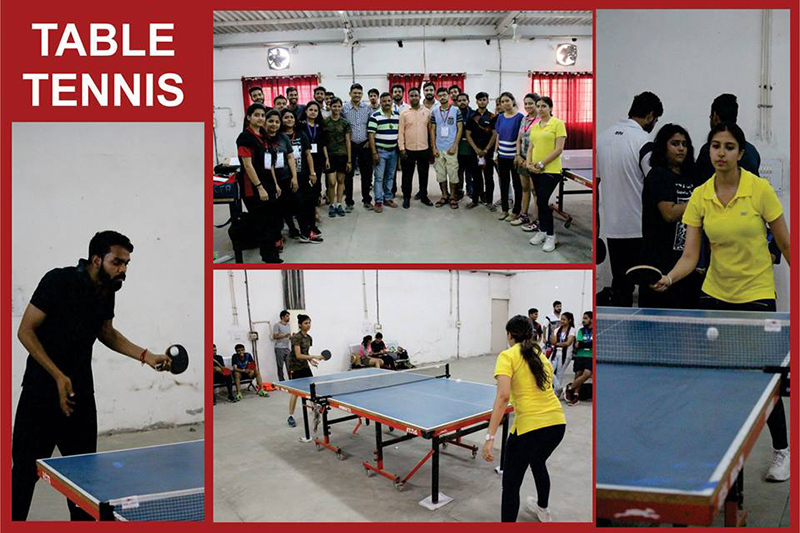 Aman Sharma and Kartikya Sharma stood Winners (Men’s Doubles) in the tournament held on 6th and 7th September 2017 at SSV College, Hapur. 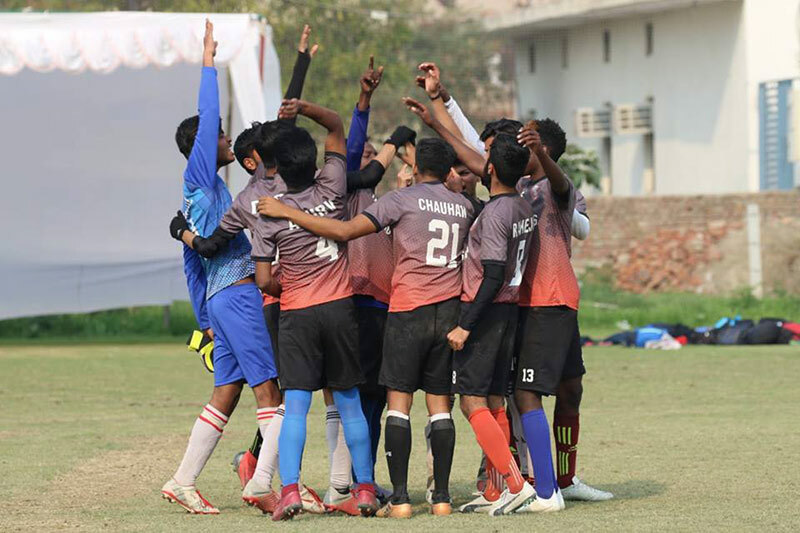 Boys team played Semifinalist at Spardha’ IIT Bhu ,Varanasi. 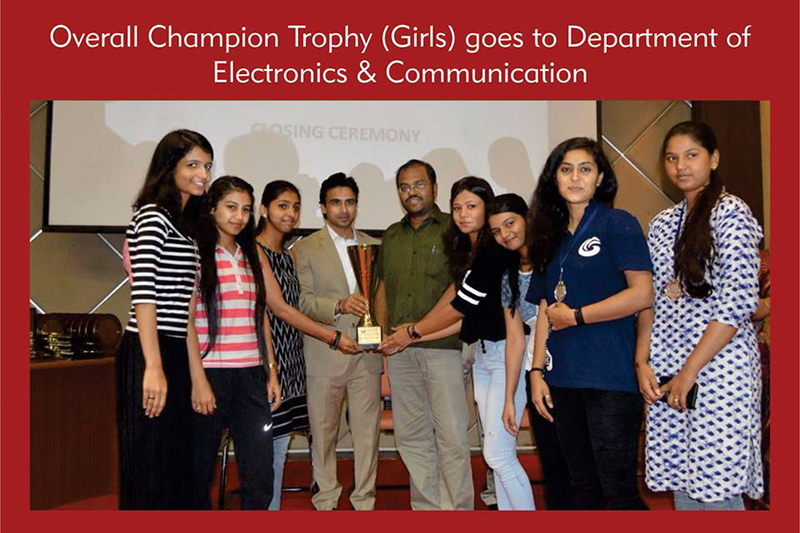 Girls team stood Winners at Raj Kumar Goel Institute of Information and Technology, Ghaziabad. 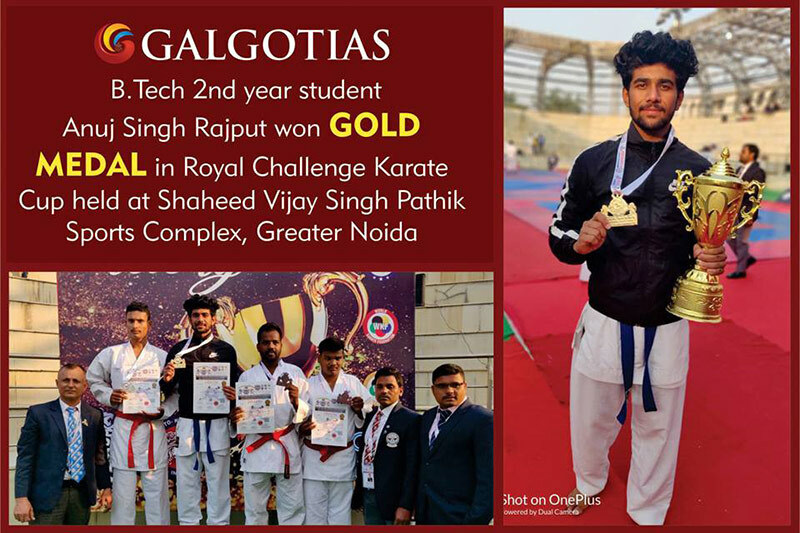 Boys team stood Runner-up at Raj Kumar Goel Institute of Information and Technology, Ghaziabad. 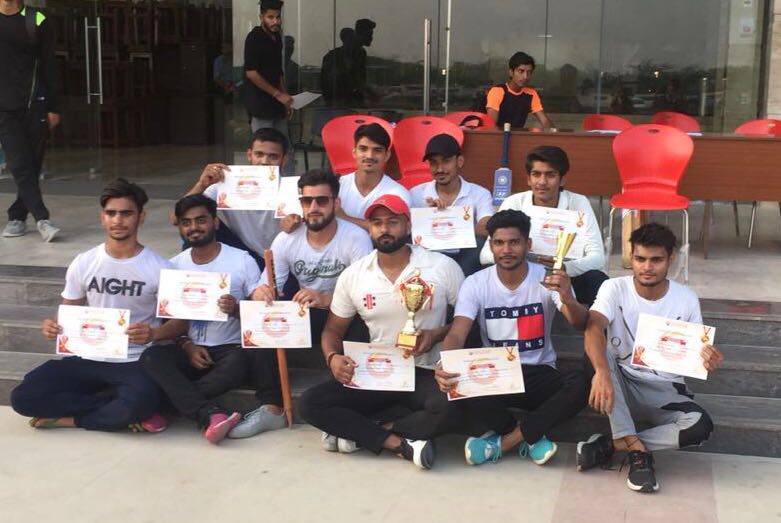 Boys team stood Winners at BML Munjal University, Haryana. 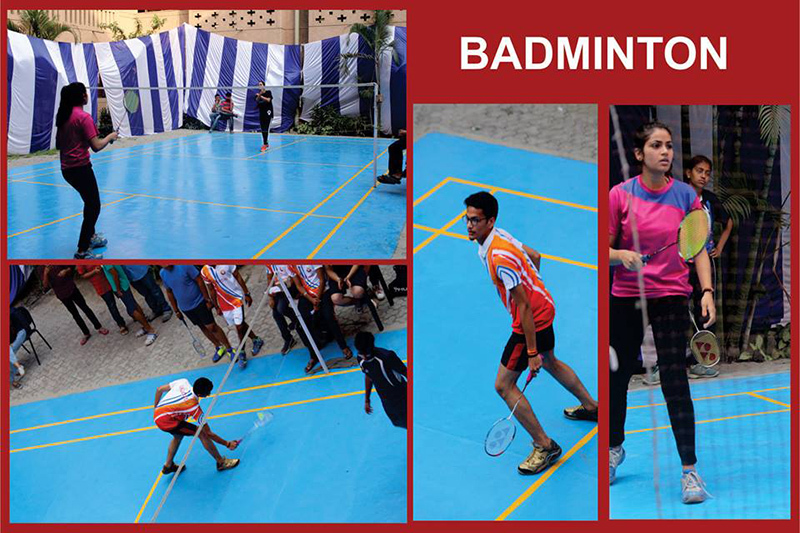 Girls & Boys team played Semifinalist at AKTU Zonals, ITS Engineering College, Greater Noida. 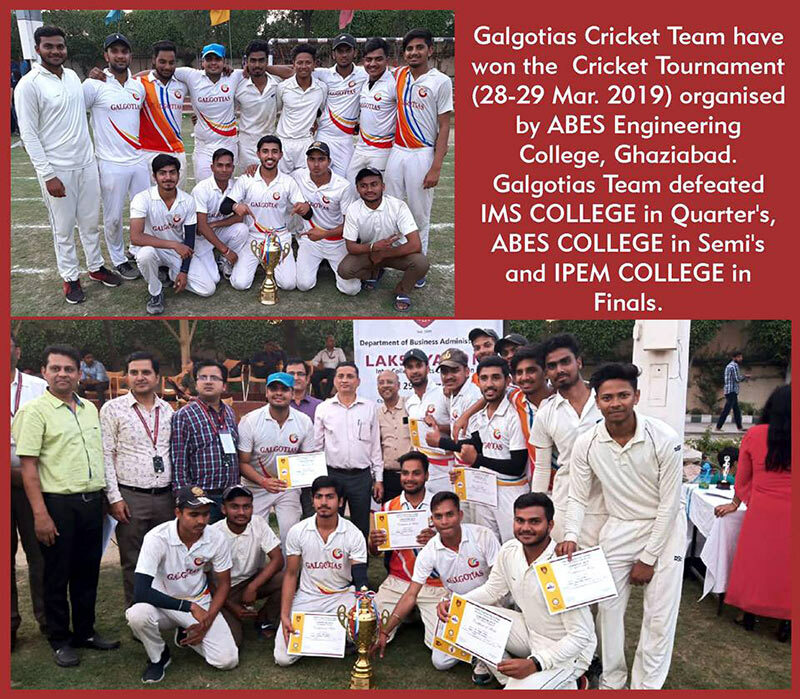 Boys team stood Runner-up at G.B.Pant Engineering College, Ohkla Phase III. 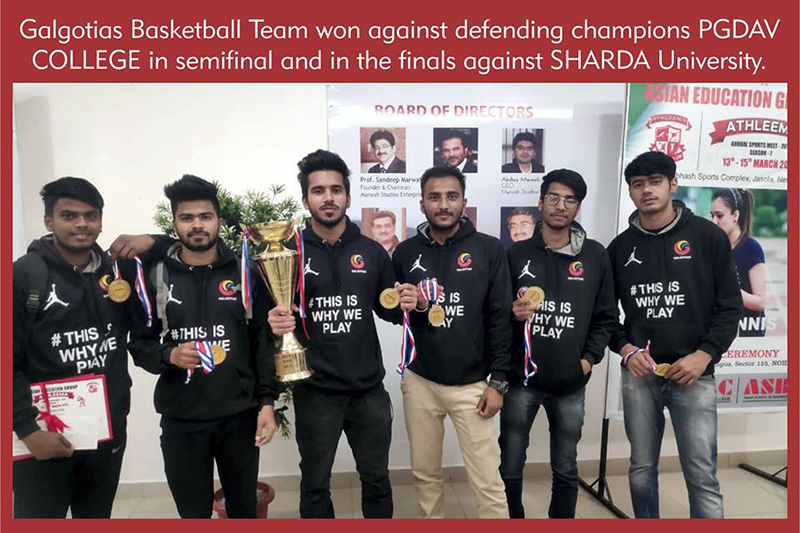 Boys team stood Winners at World University of design, Sonipat, Haryana. 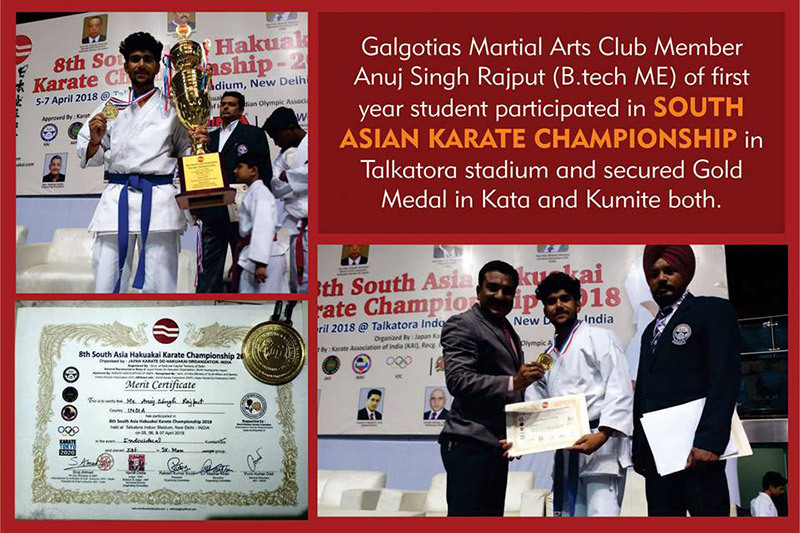 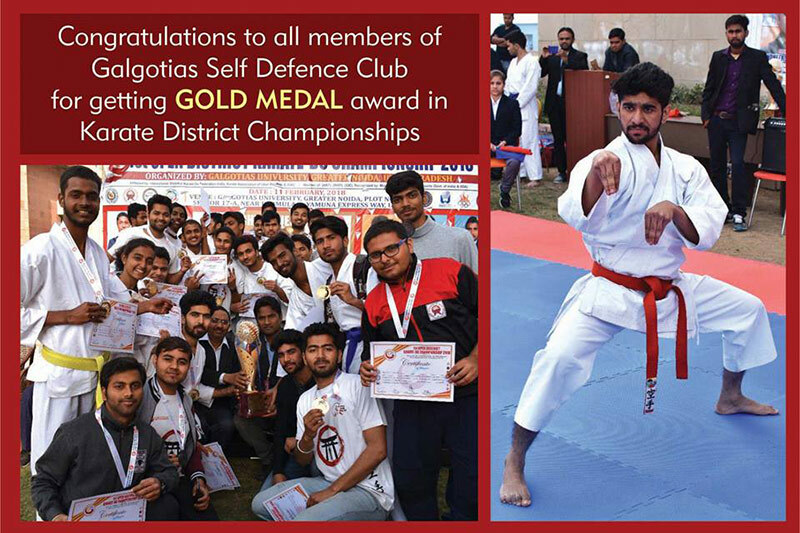 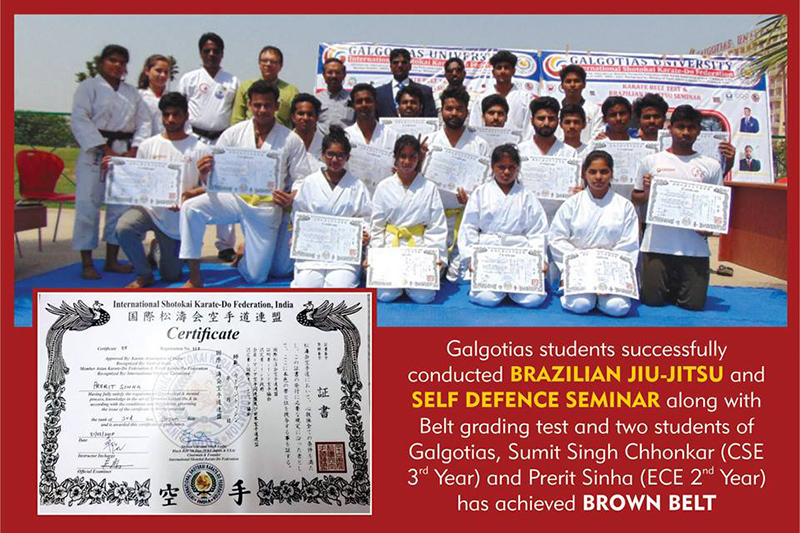 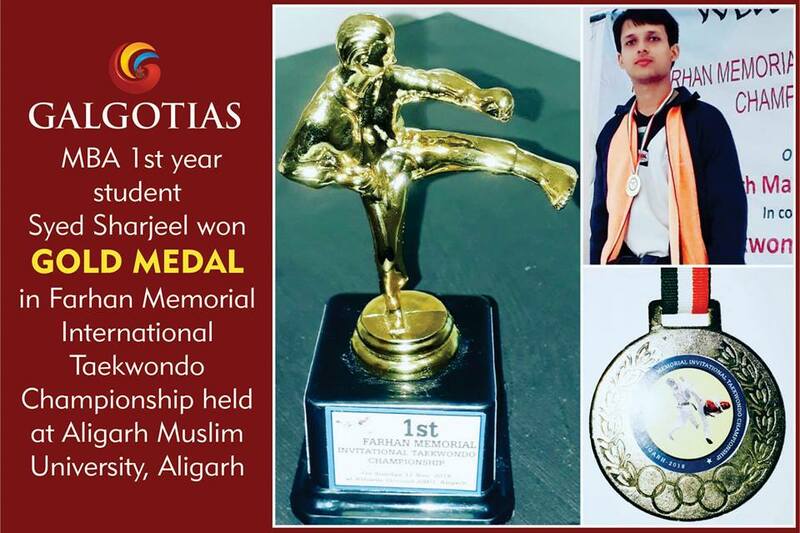 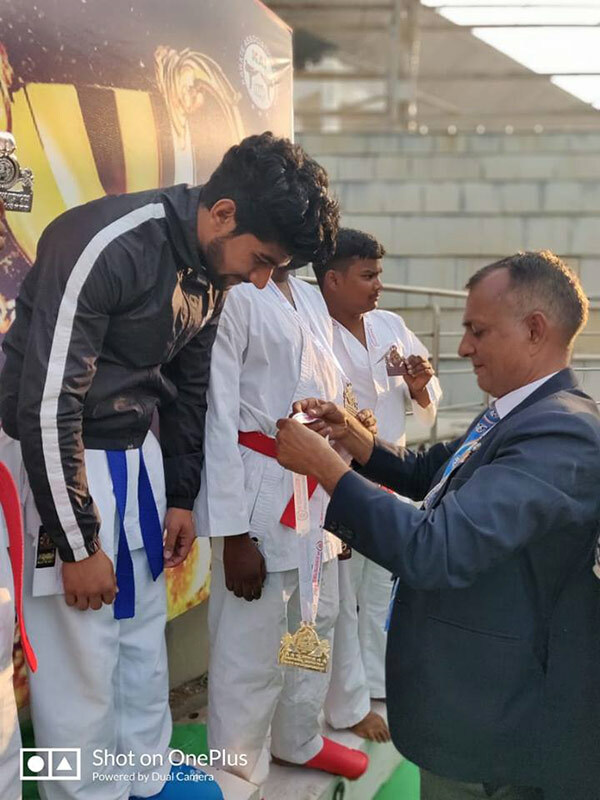 Congratulations to all members of Galgotias Self Defence Club for getting Gold Medal awards in Karate District Championships on 13th February 2019. 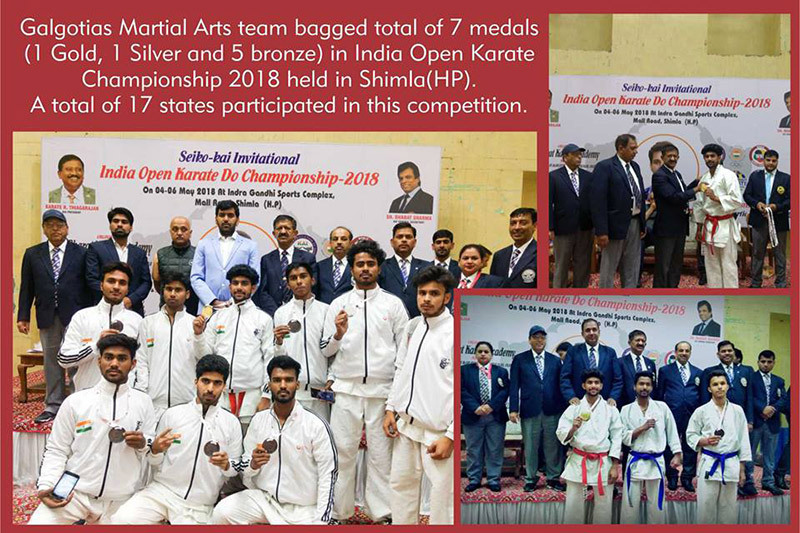 Galgotias Martial Art team bagged total of 7 medals (1 Gold, 1 Silver and 5 bronze) in India Open Karate Championship 2018 held in Shimla (HP).